Central Lake is in the Heart of Northwest Michigan’s Chain of Lakes region, midway between Traverse City and Petoskey. The region is a paradise for outdoor recreation enthusiasts. There are quiet country roads on which to cycle, wooded trails for hiking and cross-country skiing, downhill ski facilities, dozens of lakes in which to fish, swim, or boat, and several outstanding golf courses. 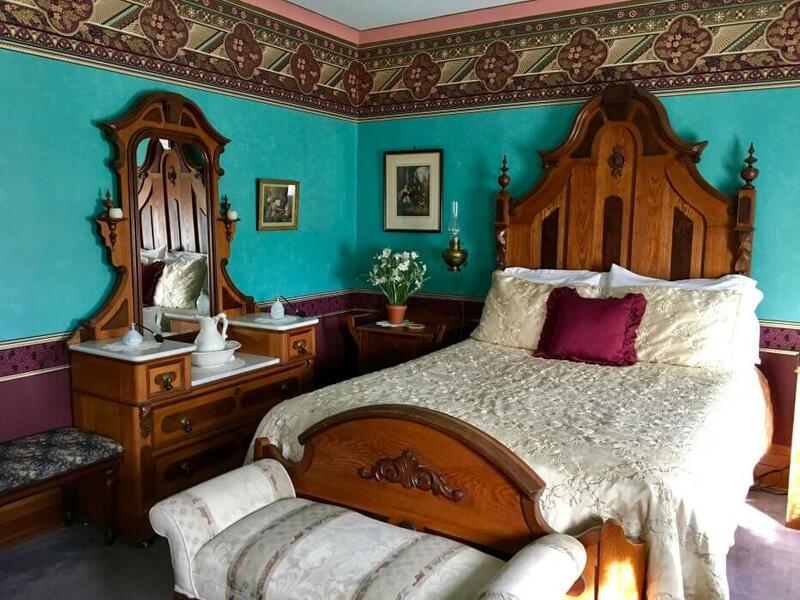 Central Lake bed and breakfasts make ideal headquarters for exploring the region. Torch Lake lies just west of Central Lake. Torch Lake is Michigan’s longest inland lake, and it is also one of the most beautiful, with crystal clear, turquoise waters. Its name is derived from the Ojibwa name “Place of the Torches”, which refers to the local Native American practice of using torches at night to attract fish. Try it – it may work. Otherwise, ask any bed and breakfast innkeepers about fishing charters. Drive up to Fishermans Island State Park, which boasts five miles of pristine Lake Michigan beaches; it’s a good spot to swim in the summer and cross-country ski in the winter. Or head out to the state forests east of Central Lake, which provide miles of wooded trails for skiing and snowmobiling. Northwest Michigan produces spectacular wines, and there are quite a few Michigan wineries close to Central Lake. Spend a day wine tasting, and remember to pick up a bottle of Northwest Michigan wine to take back home. The town of Central Lake is picturesque and quiet. It is a wonderful place to escape the pressures of a busy life. In the summer, it is wonderful to sit on the porch of a bed and breakfast, listening to the soothing sounds of mother nature. 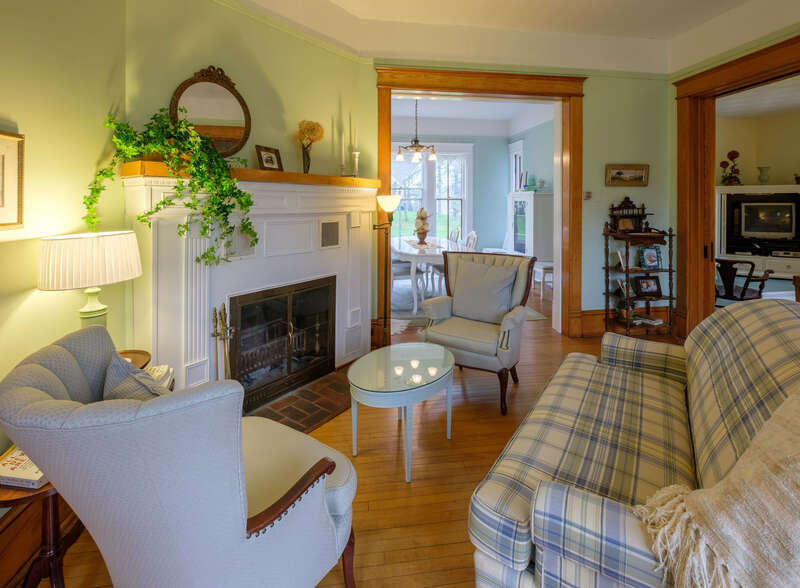 In the winter, guests of Central Lake’s bed and breakfasts keep warm by the fire after a day of fresh air and activity. It’s blissful. 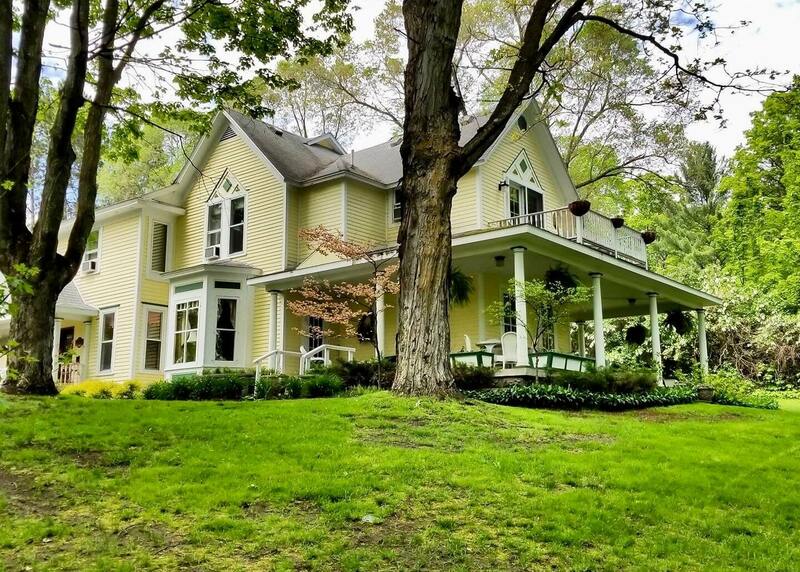 A lumber baron’s dream home reimagined in casual elegance. Lakeside village offers quiet retreat from resort towns of Charlevoix and Harbor Springs, yet we’re close to shopping and dining.